No two Himalayan salt lamps or natural salt products are identical. Himalayan salt contains natural veins, cracks and striations. The colours of the salt crystals will range from light orange to dark red. 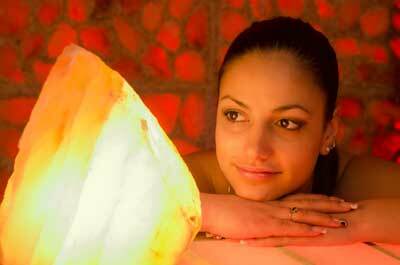 Actual salt lamps may differ from the images featured on our website. Weight and size will vary within product styles, therefore we can only provide approximations based on averages. 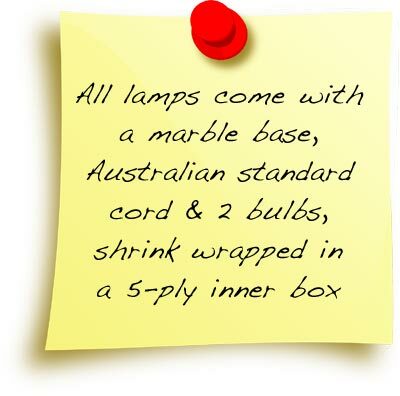 Although we cannot offer guarantees relating to shape, size or colour, we do guarantee your Himalayan salt lamp or salt product will be one of a kind.